Tired of Angry Birds? 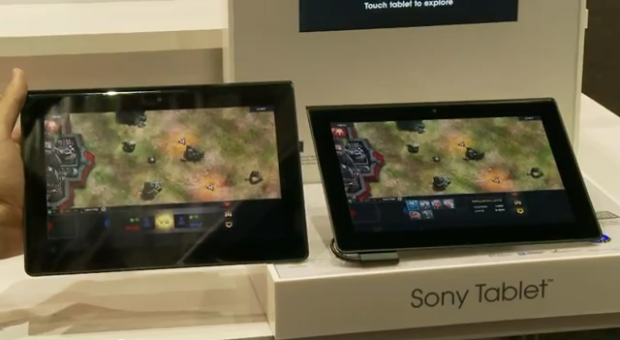 Looking for hot new games for your Sony Tablet S or Sony Tablet P? The waiting is about to end. There are a lot of developers out there working hard for your new Sony Tablet Apps & Games, Check out some of the developers making hot new apps for the Sony Tablets. In the following Video you will get a quick overview of 5 of the top apps that are part of the Adobe Air App Challenge, which is sponsored by Sony. These devs are competing for a cash prize by creating great apps for the Sony Tablet S and P and they’re apps could change the way you use the device.